Pioneering world-first products such as the underbench boiling & chilled filtered water system, Billi has a long-standing history of innovation. Our washroom sensor taps have a unique electronic sensor built into the spout that automatically detects hand movement in the washing zone. 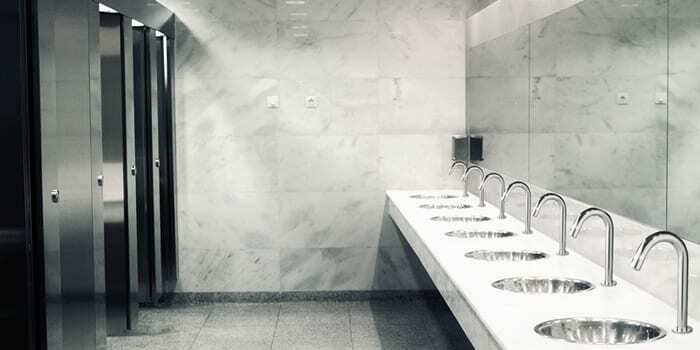 Manufactured in Australia, in our state-of-the-art facilities, you can rely on our skilled technicians to install innovative sensor water taps for your commercial bathroom. 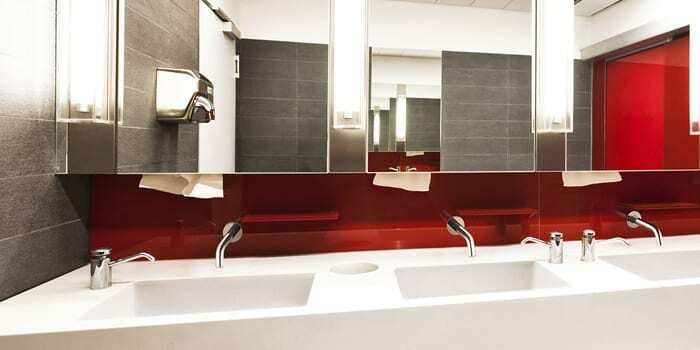 Reduce water wastage in the bathroom with a sensor tap for basins that shuts off as soon as you move your hands away. The Billi Wall Mount Sensor Tap delivers reliable warm water & has a stylish minimalistic design. Powered by mains or battery supply, improve the eco-friendliness of your bathroom with this sensor tapware. Boasting the same innovative sensor technology, the Billi Bench Mount Sensor Tap is great for bathrooms. Download the Sensor Tap Specification Brochure for more information, or contact us for pricing. Learn more about our sensor taps by talking to our friendly team on 1800 812 321, or get a quote online by submitting an email enquiry to info@billi.com.au.